A drafter, draftsman, or sometimes spelled draughtsman has the important responsibility of accurately capturing your vision of a residential home, and sometimes commercial buildings, and turning it into a reality. More specifically, your draftsman will be putting pencil to paper to create blueprints, floor plans, structural plans, and other drawings to be used by the builders of your future house. 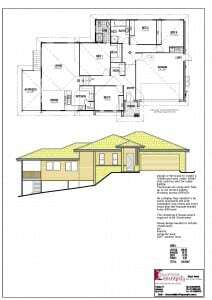 These house plans will then be passed onto builders, craftsman, and other contractors. 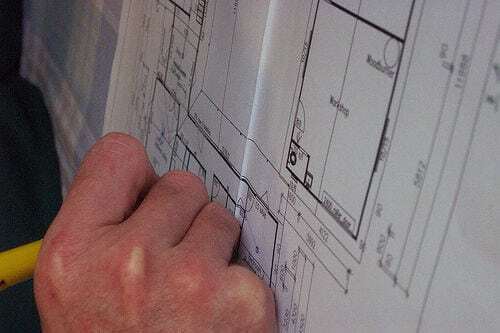 Choosing someone to draft your house plans, is one of the most important steps of the building process, and will set the tone for whether or not your future home will match your current vision. But, before you can hire a draftsman, you must first have some details prepared, so when you do contact a draftsman, you can know they’re a good fit for your project. You don’t need to have the whole project mapped out in your head beforehand, but you do need to have a general idea of what your after. Are you building something from scratch? Is it simply a remodel? How many rooms are involved? Are there any special lighting or material requirements? You won’t be expected to know every last detail of your proposed project, but the more info you have before calling for an interview and quote, the better. Are there unique building codes that the drafter must adhere to? Finding the perfect draftsman to turn your vision into tangible house plans is easy, if you know where to look. The best place to start is in your own local area. There is no shortages of draftsman in the Sunshine Coast region, albeit some are more skilled than others. Asking friends, families, and third-party sources for personal recommendations is a simple way to narrow down your findings to a selection of high caliber drafters. 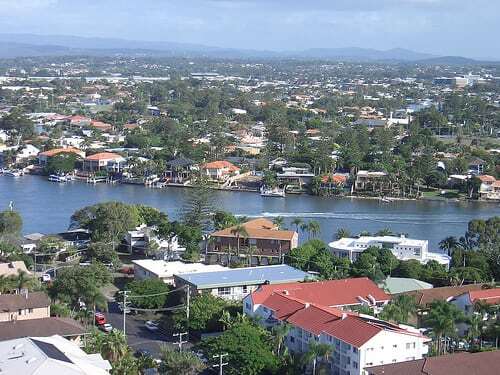 From our experience in the market, these guys are the top providers of drafting services in the Sunshine Coast area. In your search for the perfect house plan drafter, it’s vitally important to look for providers with the experience and skillset that appropriately matches the specific needs of your project. Experience with Computer-Aided Design (CAD), as you’ll soon discover in the linked article, is also essential, since it has become the industry standard, and will save you a lot of time in the long run. You should have a good idea of what how much money you are willing to spend for your new home or renovation. You don’t have to come right out with it on your first phone call with a draftsman, but it is a figure that should always be in the back of your head, so you don’t accidentally go over what you can actually afford. Once again, selecting the right house plan drafter for the job is crucial to the success of the building of your home. 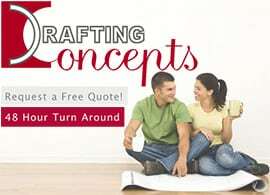 Take the time to find the perfect drafter in the beginning, and you are bound to be pleased with the final product – your brand new, custom home.